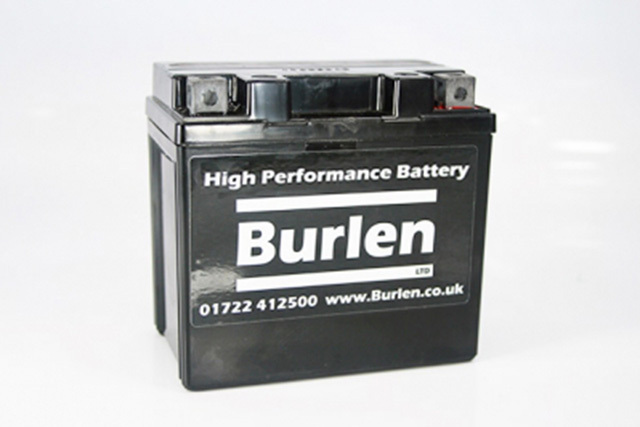 We are extending our successful range of Burlen batteries to offer 12 volt and 6 volt batteries suitable for most Classic and many modern motorcycles. The new batteries use Absorbed Glass Matt construction and valve regulation to provide a maintenance free battery with excellent performance and life. AGM batteries typically will self discharge 1% to 3% of their charge per month. The discharge rate of traditional lead acid batteries is around 1% per day! The design of the valve regulation system means that the batteries can be positioned on their side if required, do not leak acid and do not discharge gas when being charged. AGM batteries provide excellent cranking charge for electric starters, even in cold temperatures. Batteries are available for classic and modern motorcycles. New T Shirts In Stock!!! Spin-on Air Filters Now Available!